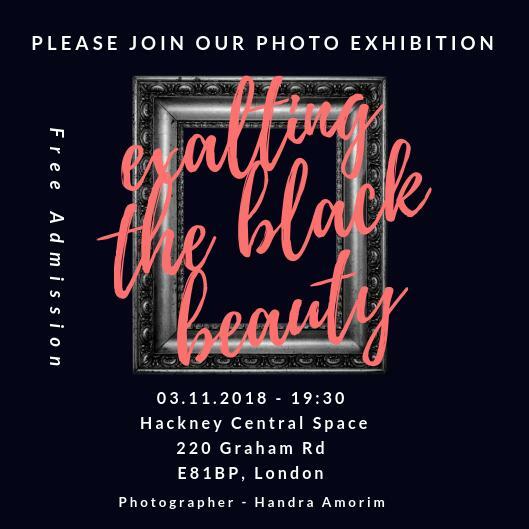 An amazing photo exhibition created and directed by Handra Amorim. A colourful combination of International people sharing their points of views on being black and living in a city. Handra even dared to ask taboo questions on how do you blend in, how do you stand out and what makes you unique. At the evnet, I have been blessed and honoured to do a small talk on the how to “Be You, Do You”.